Because it is a mystery we do not expect to reduce it to logic. To the human mind the Unity of God and the Trinity of God are contradictions. However both are clearly taught throughout the New Testament. 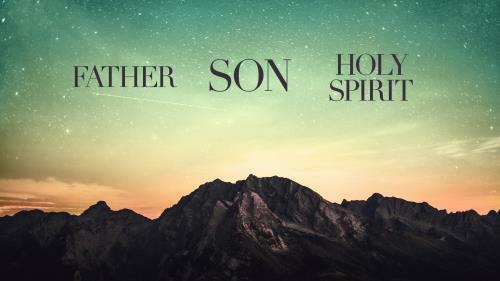 God the father, God the Son, and God the Holy Spirit. The Father is one, neither begotten nor proceeding. The Son is eternally begotten of the Father. The Holy Spirit eternally proceeding from the Father and the Son. There are three separate identities (not individuals), yet there is one God not three. 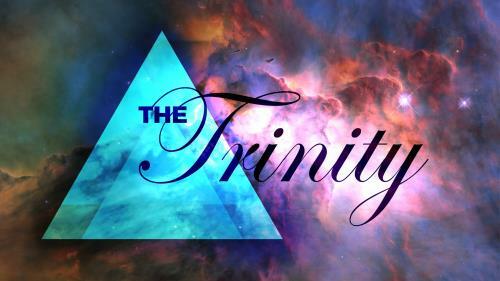 The Trinity is beyond our comprehension, yet definitely the teaching of the Bible.